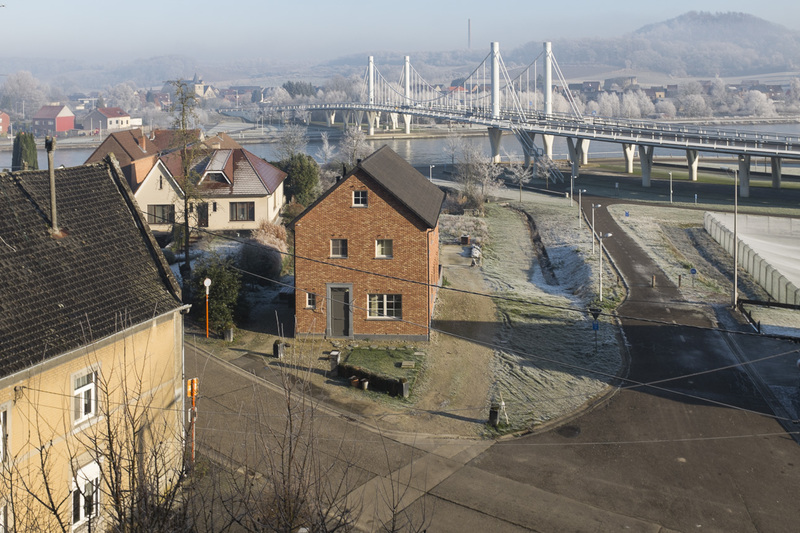 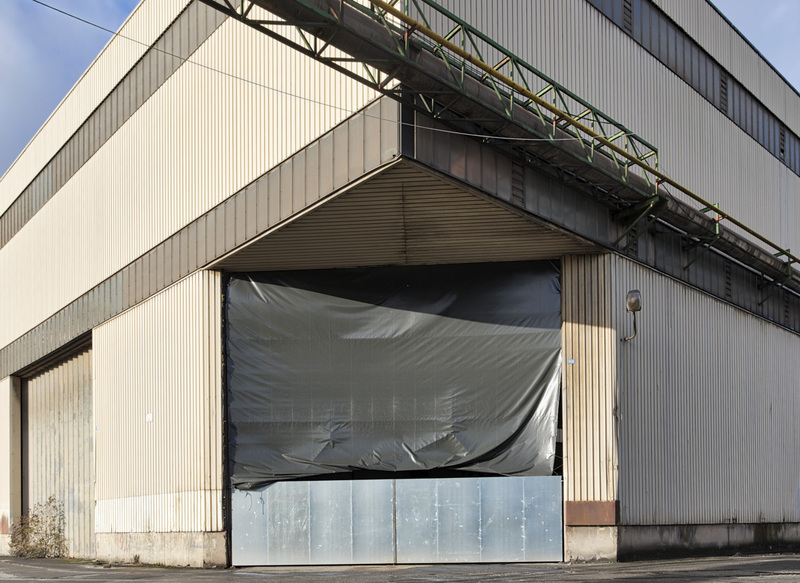 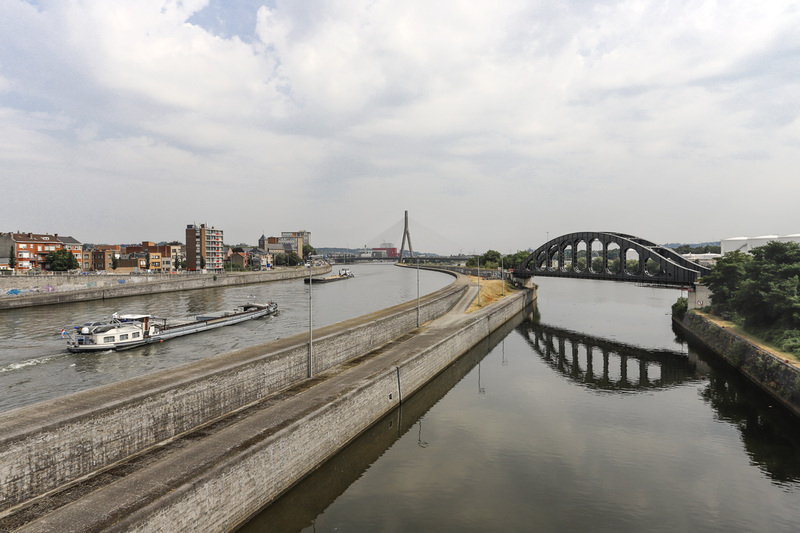 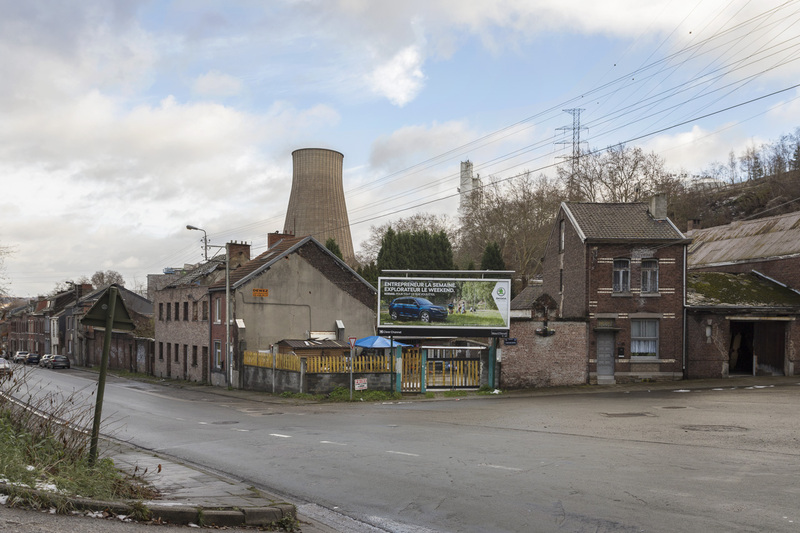 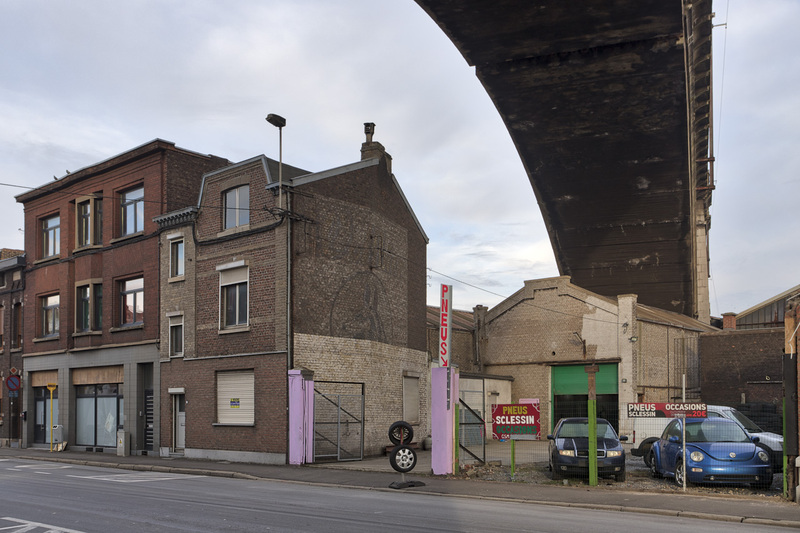 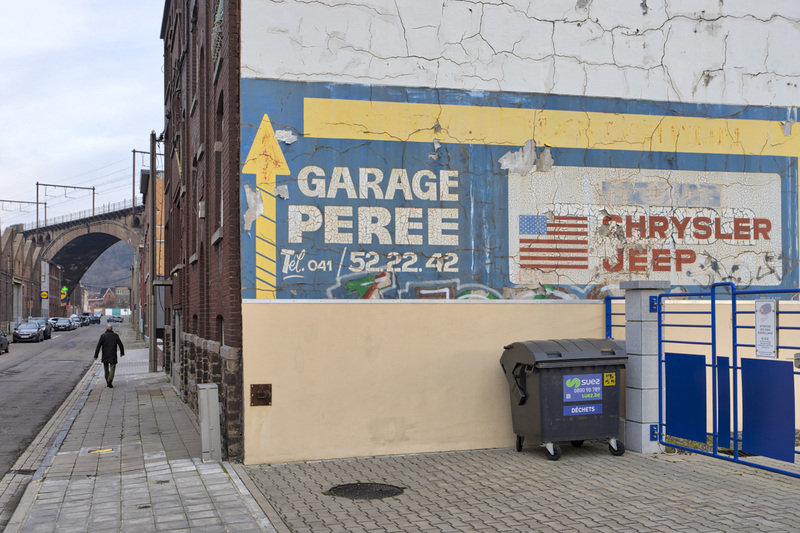 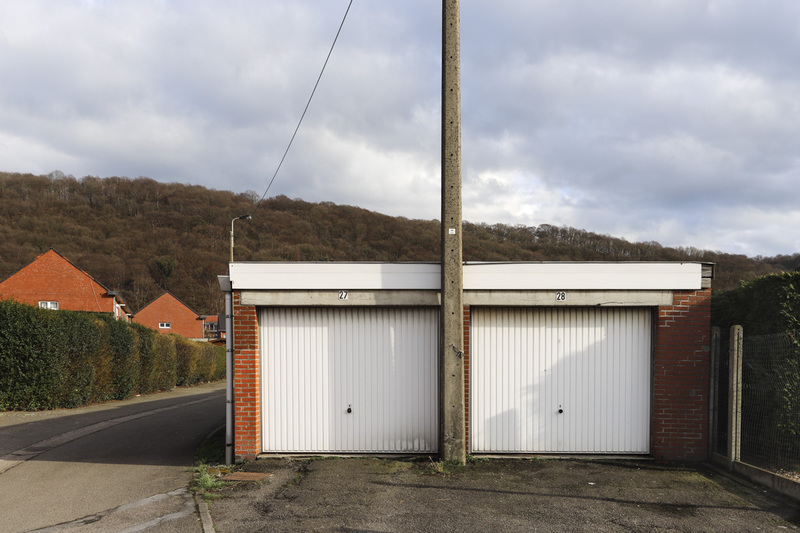 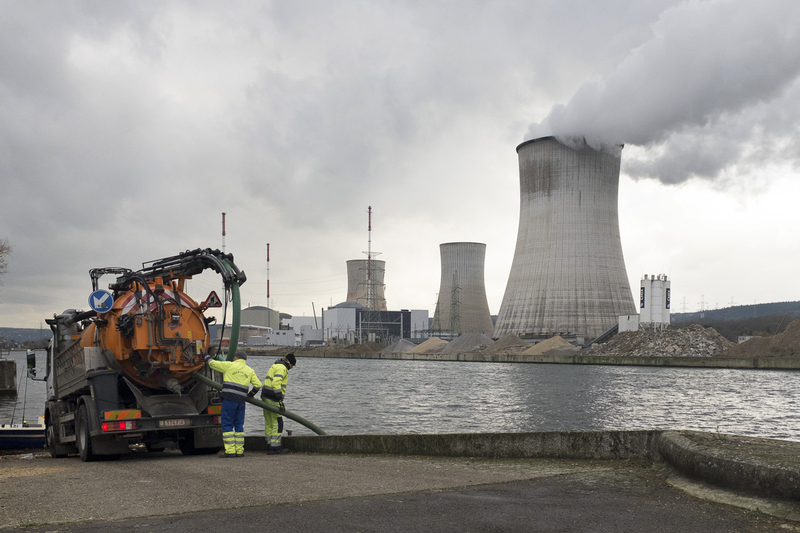 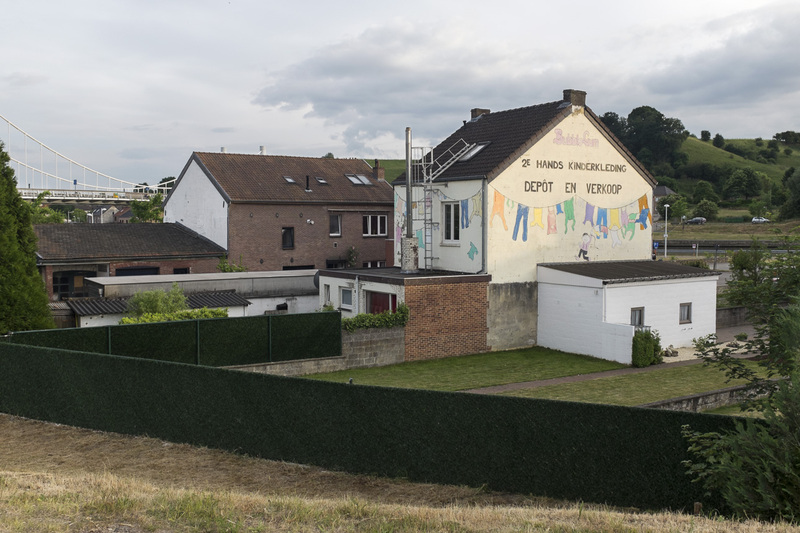 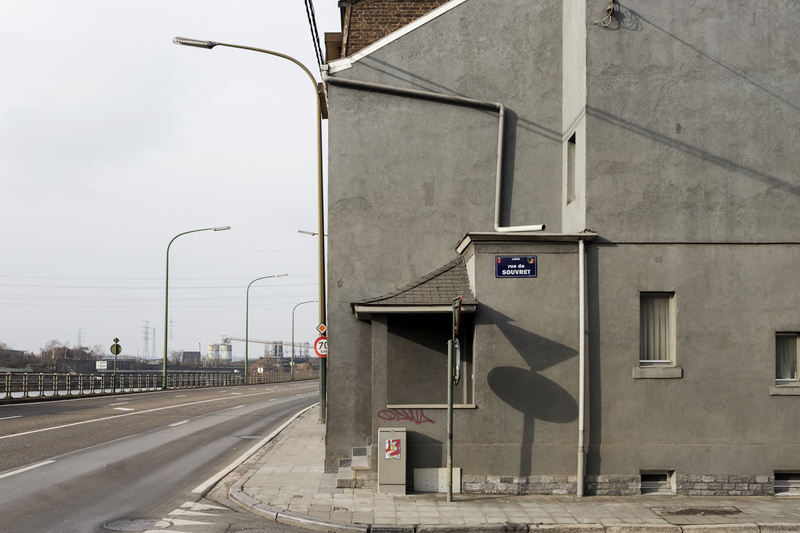 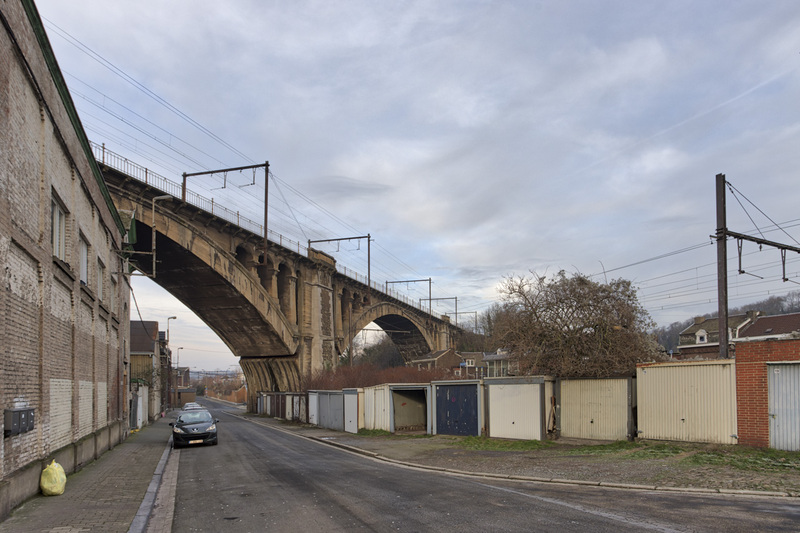 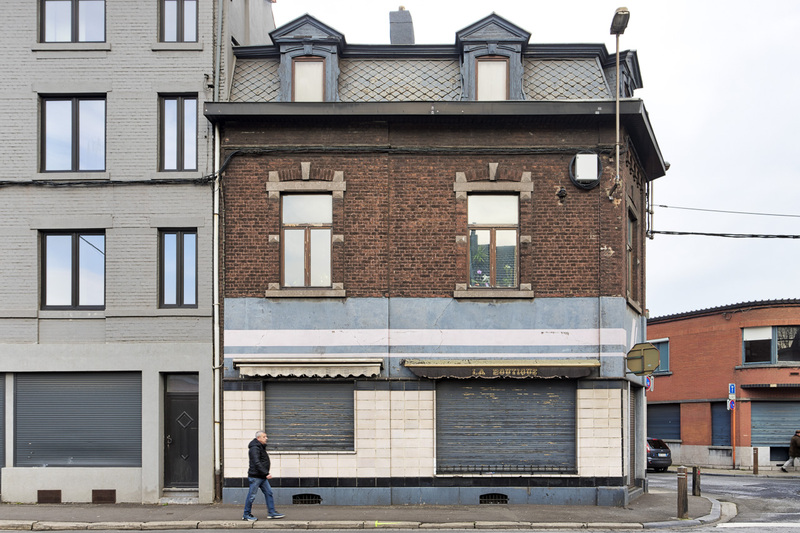 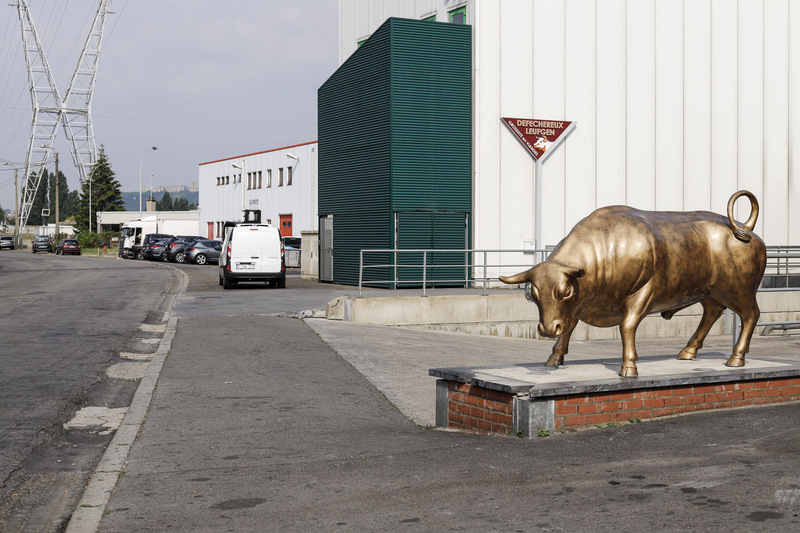 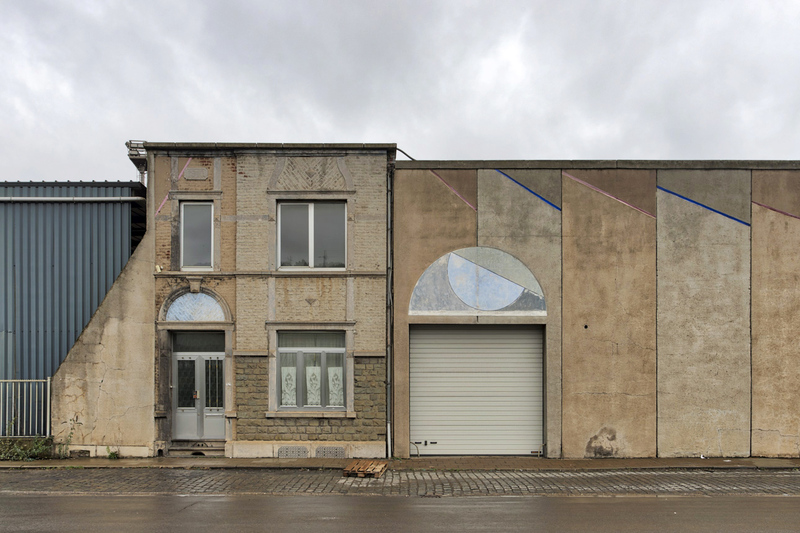 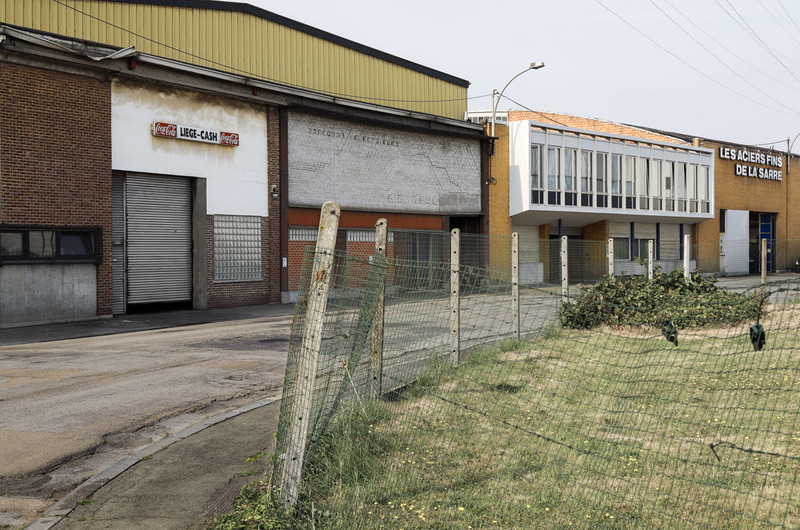 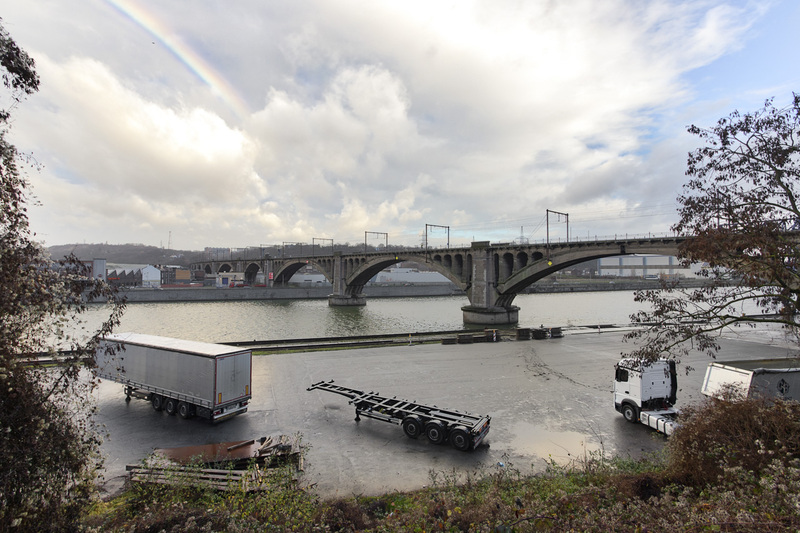 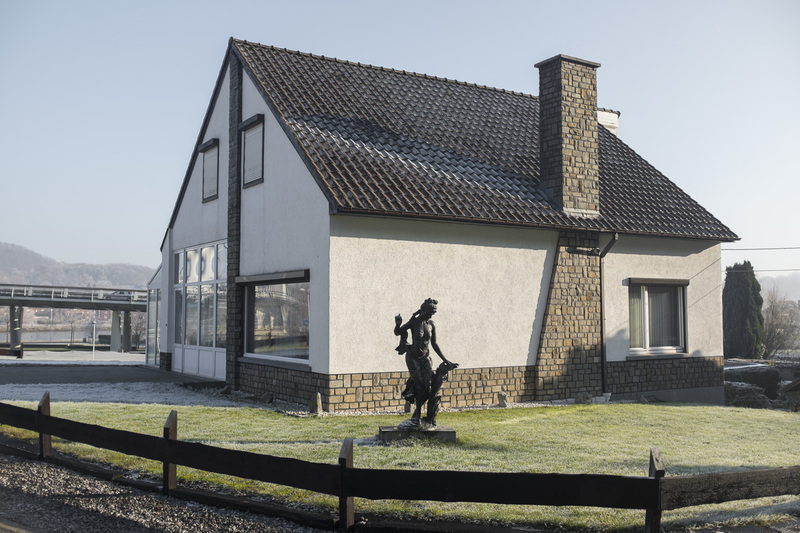 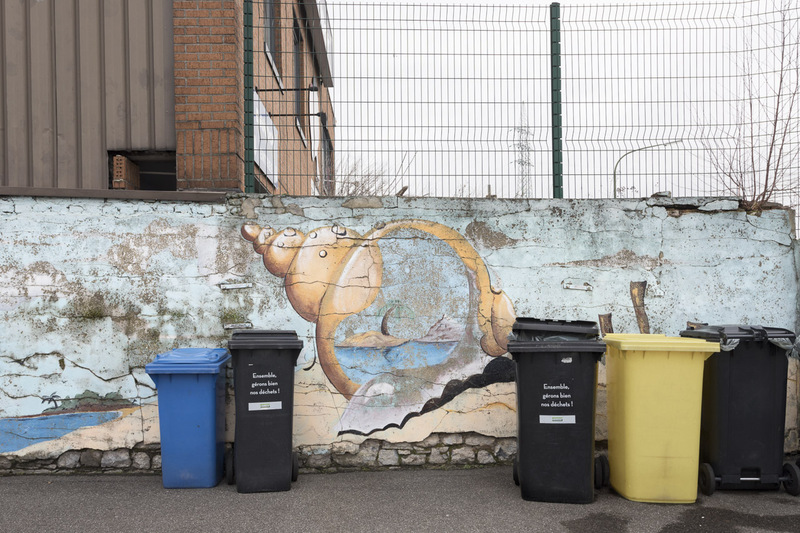 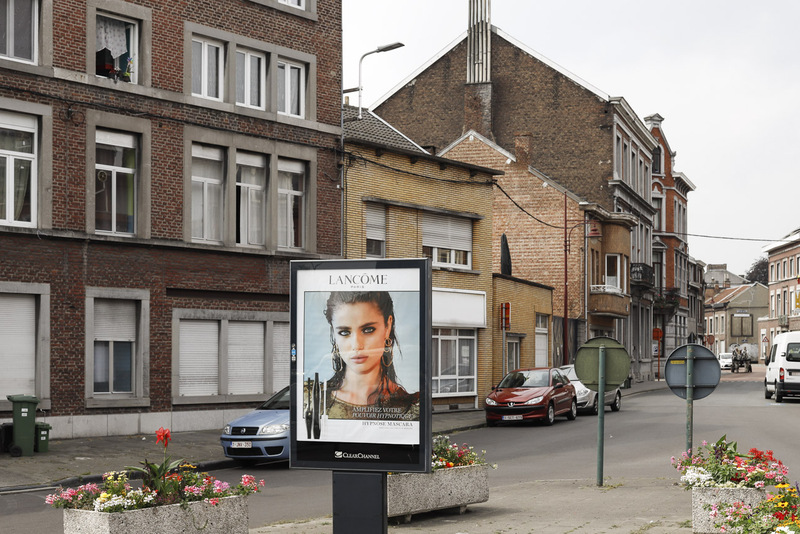 This photo project about Province de Liège is series about the postindustrial past of the region Liège. 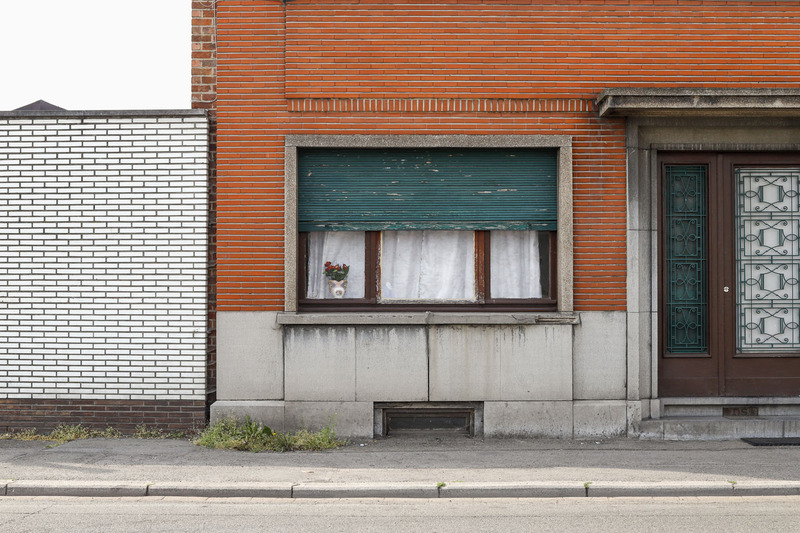 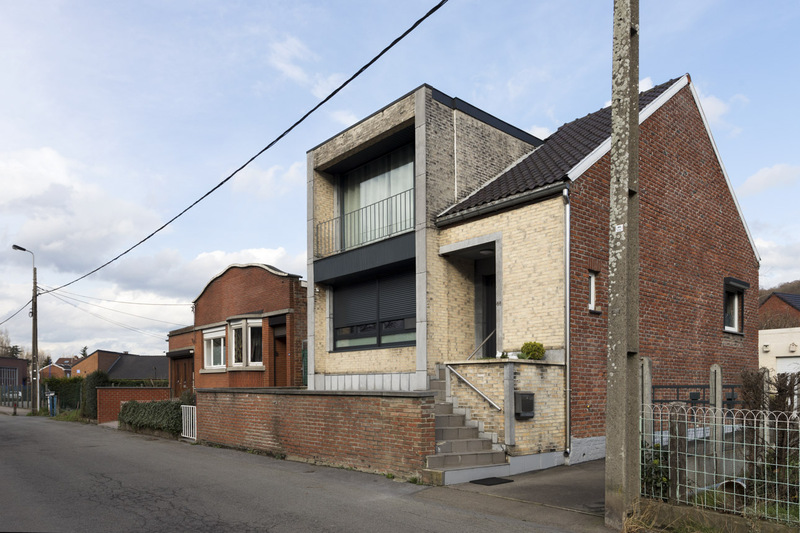 It’s a collection of urbanlandscapes, Belgium Architecture and Street photography . 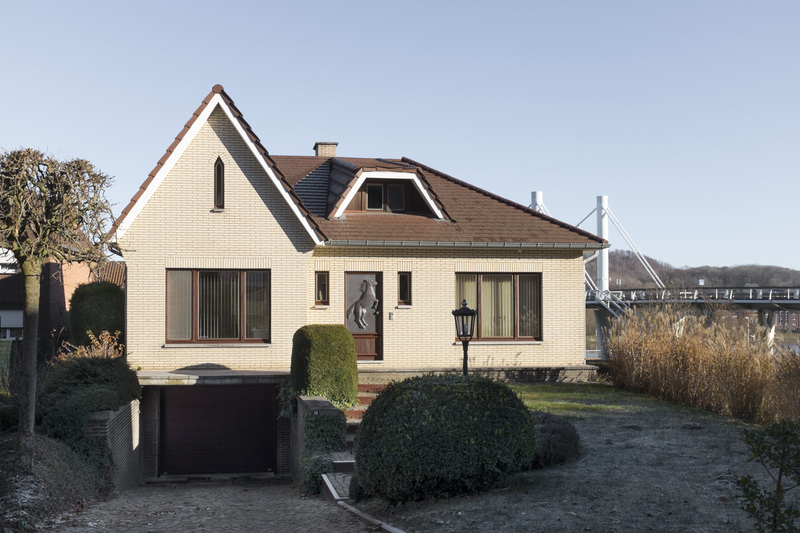 This is an ongoing project that started in 2018.